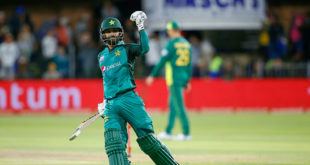 DUBAI: Pakistan A sealed victory in their unofficial one-day international series against England Lions after securing a comfortable seven-wicket win in the fifth match in Dubai. The hosts had forced the series decider after they won the fourth match by 181 runs and the Lions’ decision to bat first backfired as they were soon on the back foot as both openers Liam Livingstone, out for a golden duck, and Nick Gubbins falling cheaply inside the first two overs. Ollie Pope (46) and Joe Clarke shared a half-century stand to push the total up past the century mark. Captain Clarke looked to lead the revival, making an unbeaten 60 from 101 balls, but four more Lions batsmen all failed to trouble the scorers as Pakistan A bowler Zohaib Khan hit back with an impressive spell. 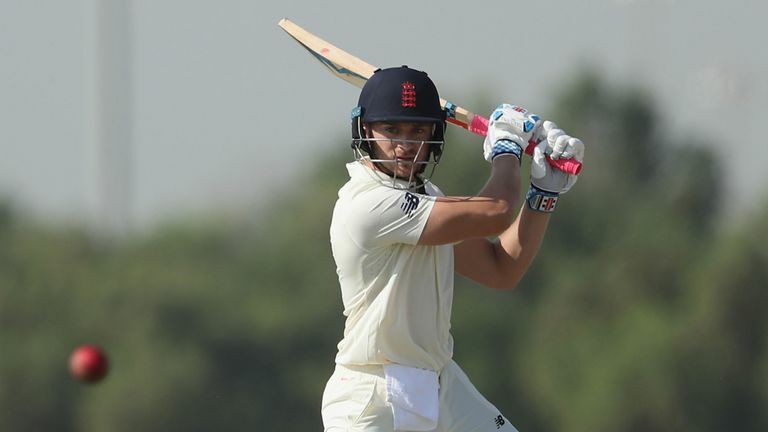 England Lions were eventually all out for 169 in 45.1 overs, Jamie Overton having added a late rapid 33, with Zohaib the pick of the bowlers, finishing with 4-27. Pakistan A reply began poorly and they looked to be in some early difficulty after losing both openers Shan Masood, the captain trapped lbw by Mark Wood for a duck, and then Mukhtar Ahmed. Mohammad Saad and Israrullah, though, soon steadied the ship as they built up a solid third-wicket partnership to push on past 100 and soon towards the victory target. Israrullah hit 57 of 75 balls before he was out to Wood, caught by Hain, while Saad finished unbeaten on 67 with Adil Amin 30 not out as Pakistan A reached 170-3 from 39.5 overs.